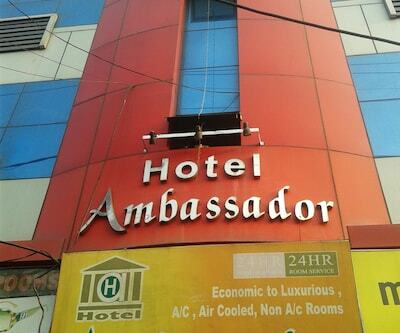 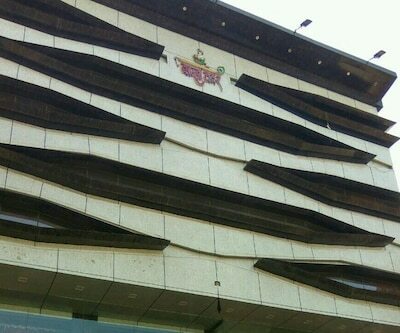 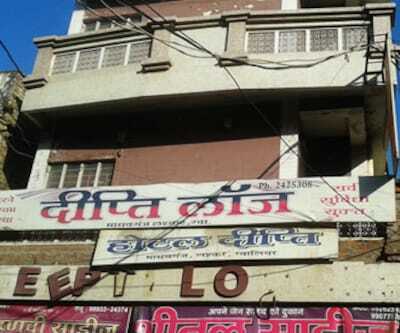 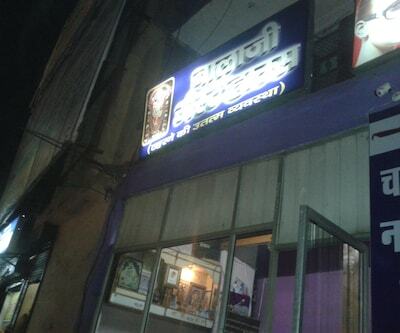 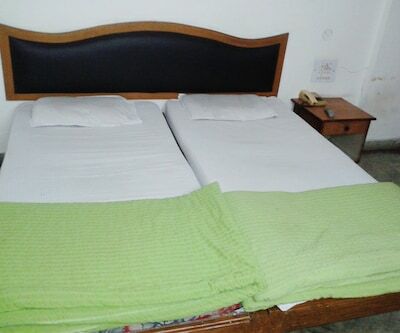 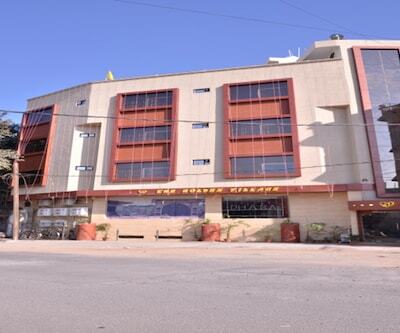 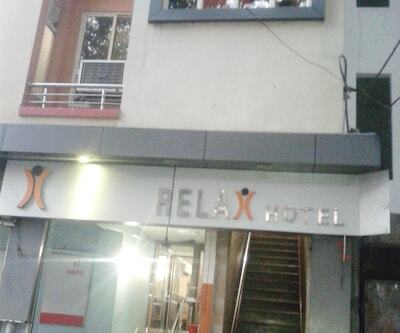 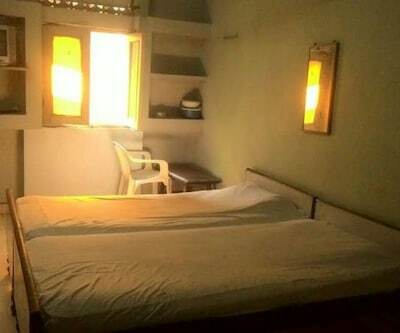 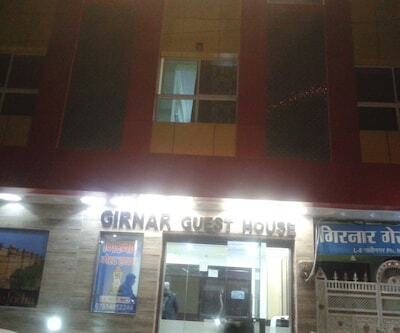 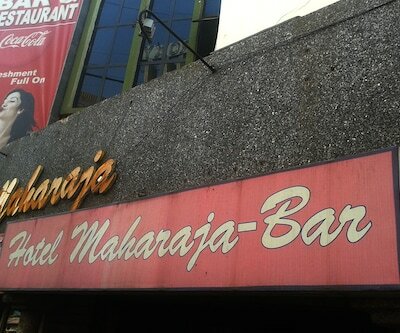 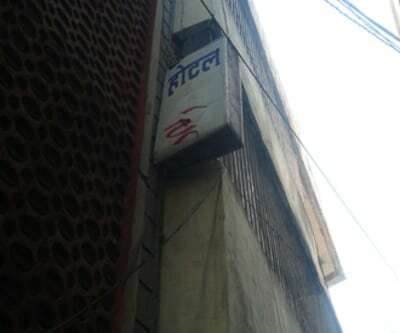 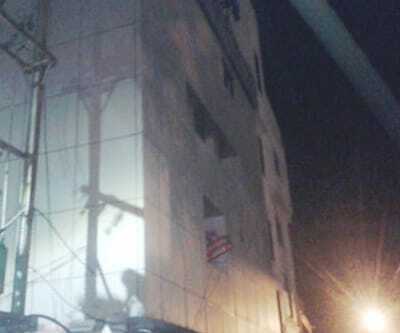 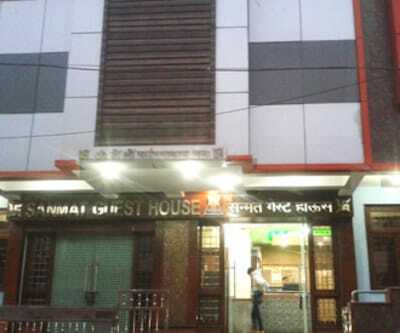 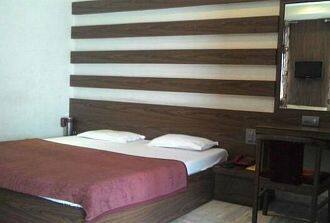 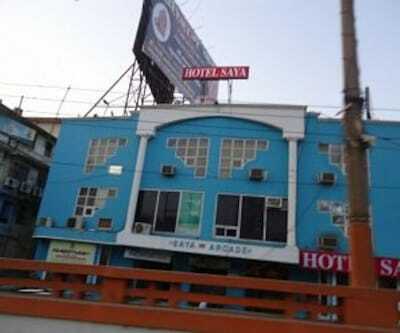 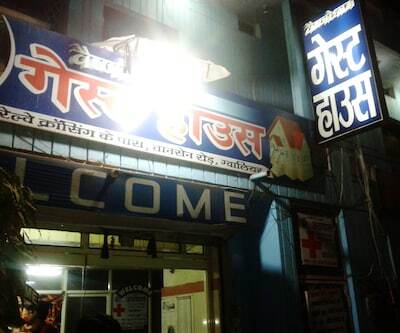 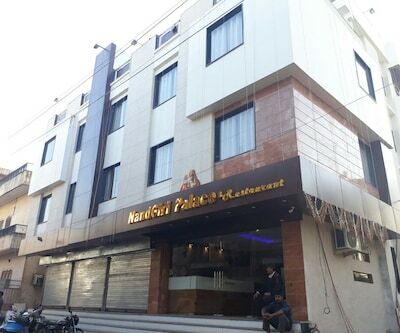 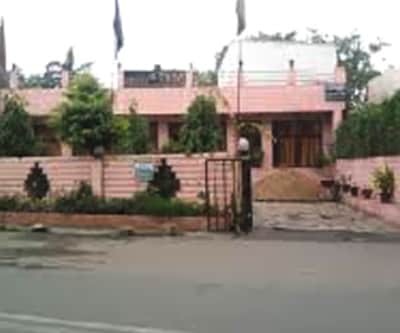 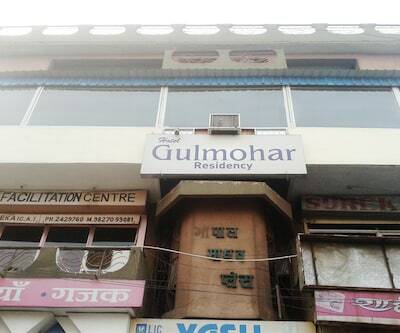 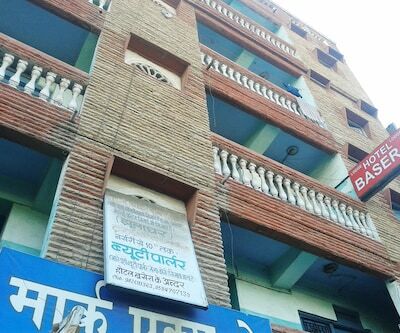 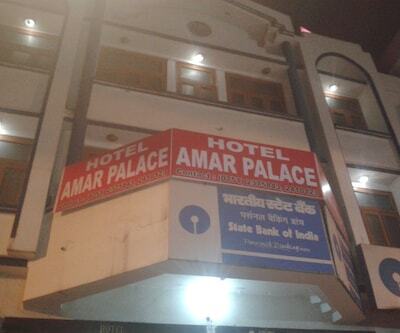 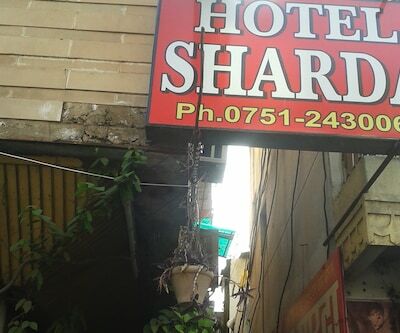 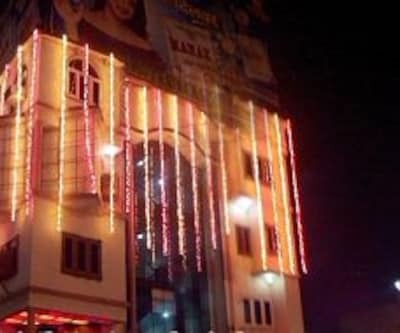 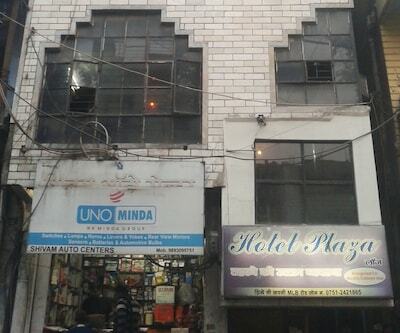 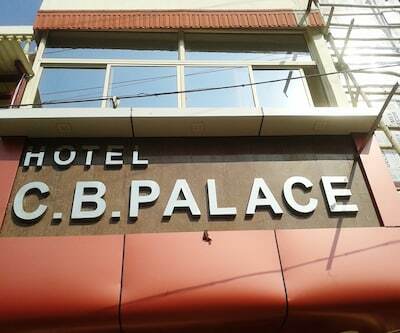 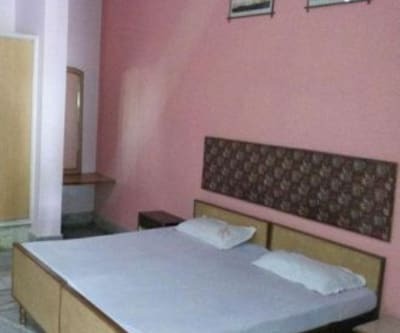 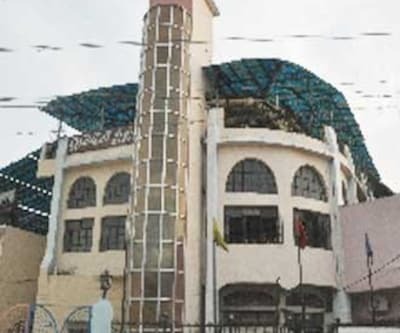 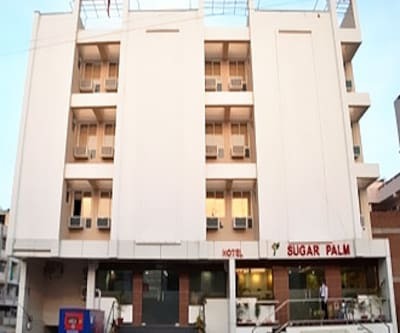 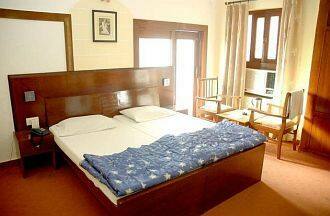 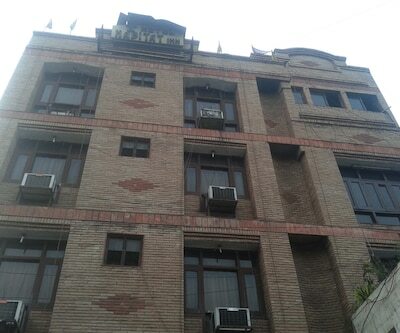 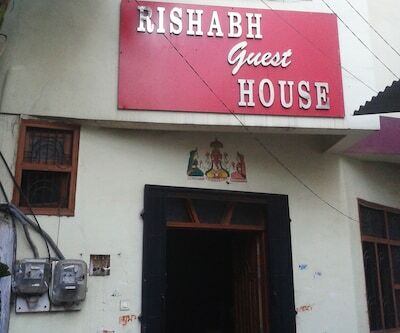 A hotel in Gwalior, Hotel Mascot is accessible from the Gwalior Railway Station Bus Stop (0.2 km). 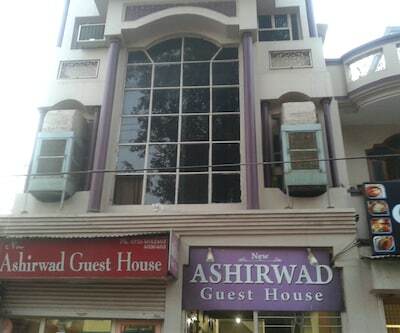 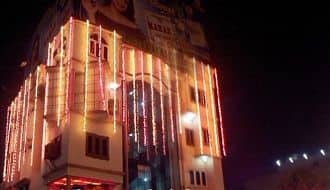 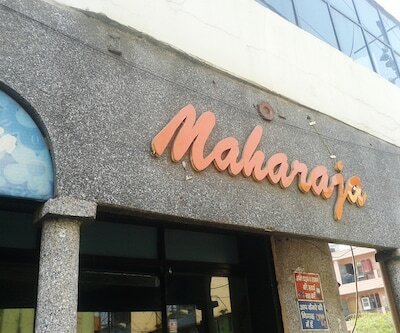 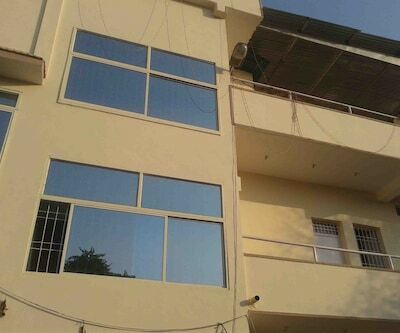 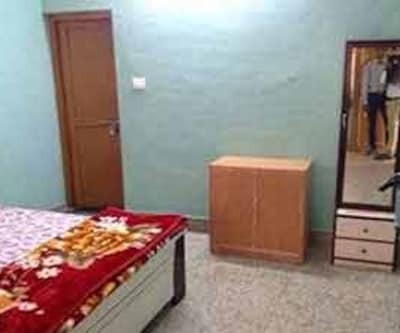 It houses a restaurant and is at 2 km from the Gwalior Fort.Spread across 3 floors, this accommodation has 20 well-furnished rooms. 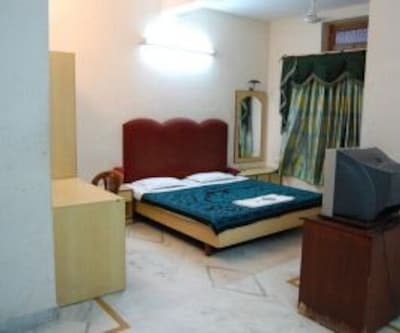 The rooms are equipped with separate seating areas, attached bathrooms, and TVs.